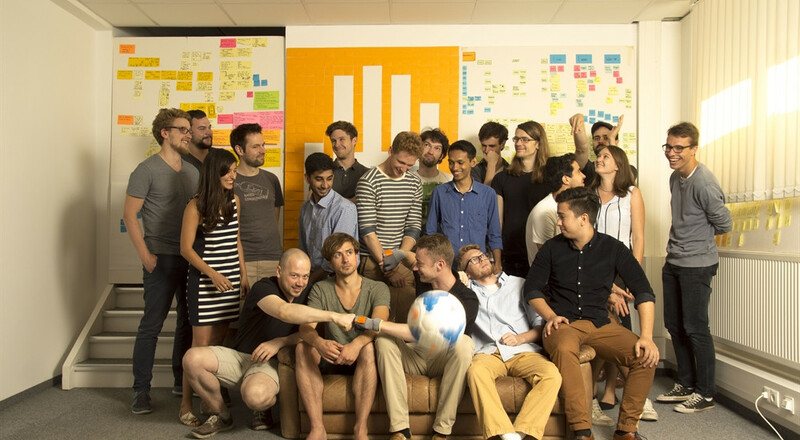 We are a Munich based industrial wearable company by former automotive and IDEO employees. Supported by Intel, GETTYLAB, DIVC and Bayern Kapital. We work on the integration of ProGlove with fortune 500 customers and hidden champions in automotive. We are looking for a SRE (m/f/d) who wants to build our industrial IoT backend architecture, connecting our embedded devices with customers’ ERP System. Do you enjoy designing and implementing secure IoT back-ends that scale? Do you have a hands-on approach, can you challenge your own ideas and work in a self-organized team? Then ProGlove is the place to be! The job location is Munich, Germany. 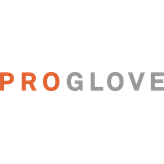 ProGlove is a smart glove that enhances the most important tool of professionals: their hands. Enabling manufacturing and logistics staff to work faster, safer and easier. We build prototypes that get better with every iteration. We only do things we think that matter. We grow and learn by our tasks. We celebrate each other. We are looking for future colleagues with the rare mix of drive, intelligence and madness to make every professional glove in the world smart. Play a direct role in advancing the course of wearables! Want to get notified about new jobs at ProGlove Workaround GmbH?